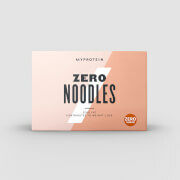 Created with only three ingredients — pea protein isolate, durum wheat, and fresh eggs — Dr Zak’s Protein-Fuelled Pasta boasts 24g of protein, so you can create super-nutritious, muscle-building meals. 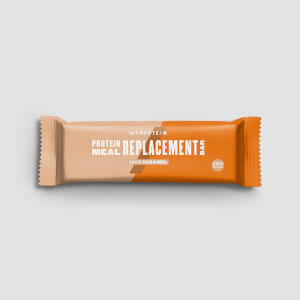 With its high-quality protein, helping to grow and maintain important muscle,1 and a boost of carbs from durum wheat — it’s perfect for refuelling2 after training, and making sure you’re hitting daily nutrition goals. Plus, it’s ready in under 12 minutes — so you can spend more time training, and less on your meal prep. When to enjoy Dr Zak’s Protein-Fuelled Pasta? 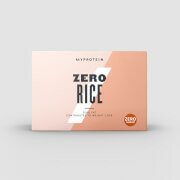 It’s a great addition to any meal — boosting your protein intake, while reducing carbs. What to enjoy Dr Zak’s Protein-Fuelled Pasta with? Make a delicious, high-protein meal with Low-Fat Protein Cheese — with 40% more protein and 33% more calcium, making it the ideal healthy swap. Suitable for vegetarians. Packaging not suitable for use in microwave ovens. To avoid danger of suffocation, keep all packaging away from babies and small children. For allergens, see ingredients in bold. Also, may contain traces of Nuts. 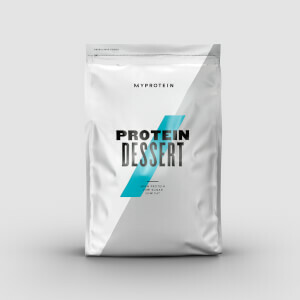 Pea Protein Isolate (43%), Durum Wheat, Fresh Eggs (13%). Much nicer than I expected! The texture is actually nice and the taste is pretty neutral. I usually add some olive oil or pesto and I love this combo! Equally, a 1kcal olive oil spray will work too if you're on poverty macros. The Macros are great, you get carbs and protein in one go. I'm definitely buying this again! 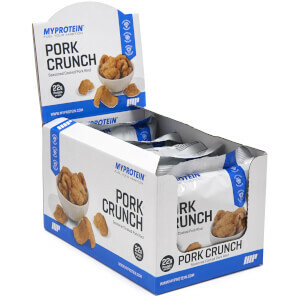 Love this stuff, great tasting and good for getting more protein into your meals. My guilty pleasure is tuna mayo pasta, and this is brilliant, is cooked faster than regular pasta, and tastes just like it. When I first tried it, I found it bland served with store bought tomato sauce. 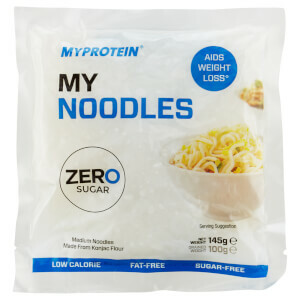 It was the first protein pasta I'd had, so wasn't sure what to expect. I've made since made it again, mixed in with homemade vegetarian chilli. It helped bulk out the meal and boost the protein content. Great macros, so it's worth experimenting. This pasta is great! It has a bit of a different texture but this doesn't put me off, in fact I think I prefer it. It's got a bit more of a fibre texture to it. 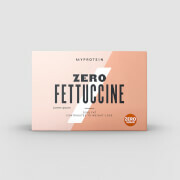 Great protein level, fab way to incorporate more as I am a pasta lover! Low carb high protein, filling what more do you want without the guilt of standard pasta. Seems like i'm one of the only people who doesn't like the taste of this stuff! The idea of this is great if you're willing to eat it/like the taste.